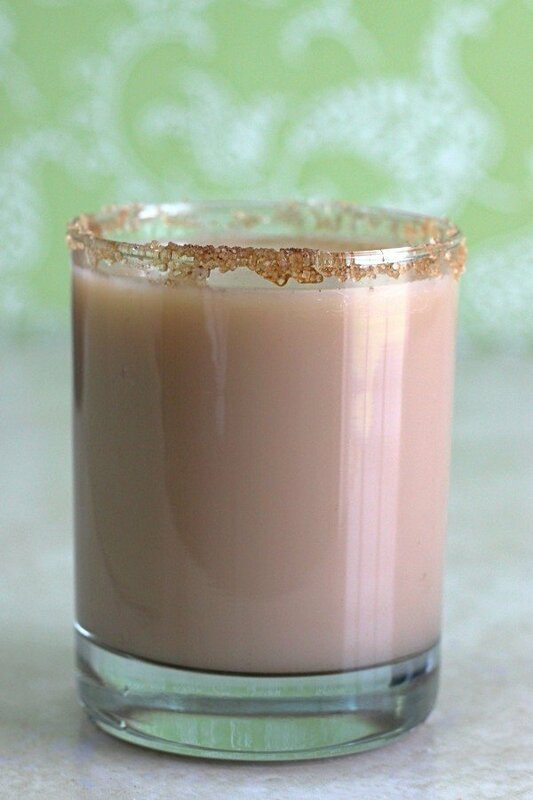 Imagine this: a raisin-free oatmeal cookie in the form of a drink. That’s what the Oatmeal Cookie cocktail tastes like. 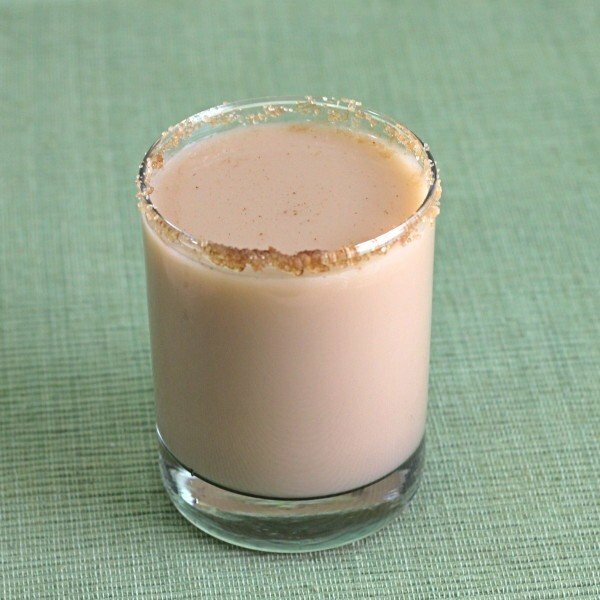 It’s a really fun, delicious drink – excellent as a dessert drink, and perfect for cool fall evenings where it’s not chilly enough to start a fire but you need something to keep you warm. There are a number of recipes out there for the Oatmeal Cookie, so you should feel free to tinker with it. For example, I like a little orange flavor in mine, so I use Patron Citronge or another orange liqueur. But you might prefer Vanille Royale instead. Or you might put the Vanille Royale in place of the Irish cream to amp up the vanilla flavor without losing the orange. Or you might want to add a splash of currant liqueur to add the raisin flavor in. Lots of possibilities! Pour everything into a cocktail shaker with ice. Shake it until the cocktail shaker gets chilled in your hands. Strain the mixture into an old-fashioned glass. Optional garnish: a sprinkle of cinnamon sugar over the top.